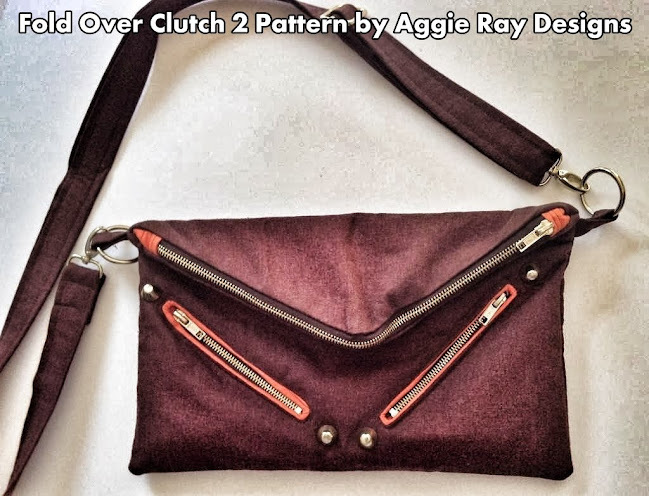 I love love love the zippers around the edge of the flap of the Clutch Two handbag sewing pattern by Aggie Ray Designs. Add a little zing to your next purse sewing project! You will love a little challenge and the unique look of this fold-over clutch bag with an angled top flap and zippers to match. With the decorative accents available at your local fabric stores, embellish your clutch bag with your own personality in mind! 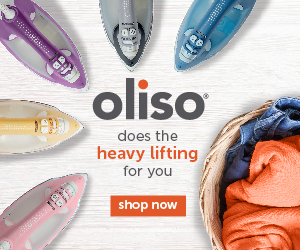 These make great gifts for friends and co-workers. Of course, you can make the clutch purse without the outside zipper pockets and add your own touches to your handbag sewing project. Don’t be afraid to try new things! Pingback: Sew a Pintuck Clutch Bag – Free Tutorials | PatternPile.com - Hundreds of Patterns for Making Handbags, Totes, Purses, Backpacks, Clutches, and more. Pingback: Sew a Quilted Chevron Tote Bag | PatternPile.com - Hundreds of Patterns for Making Handbags, Totes, Purses, Backpacks, Clutches, and more. Pingback: The Carried Away Fold Over Messenger Bag – PDF + Using an Automatic Threader | PatternPile.com - Hundreds of Patterns for Making Handbags, Totes, Purses, Backpacks, Clutches, and more. Pingback: Drawstring Jewelry Bag with Inside Compartments - Free Sewing Tutorial by CherylTX | PatternPile.com - sew, quilt, knit and crochet fun gifts!